Digital Technology is a subject that is constantly evolving a technology that surrounds us. We are acutely aware of how vital this subject is in all areas of life. 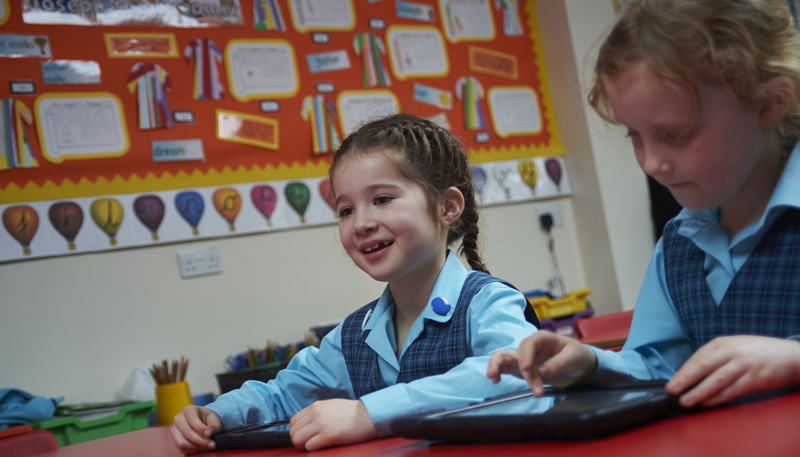 Digital technology is integrated into all areas of the curriculum and we introduce our pupils to digital technology so that they can enhance their skills and support their learning. Pupils are taught skills through the following areas: Computer Science, Digital Literacy and Information Technology. 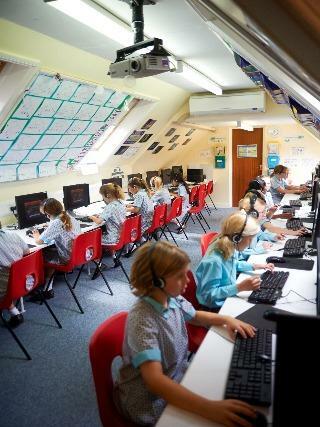 Our digital technology suite is equipped to enable the girls to develop the necessary skills in touch typing, database use and creation, graphic design, understanding simulations, programming and coding. 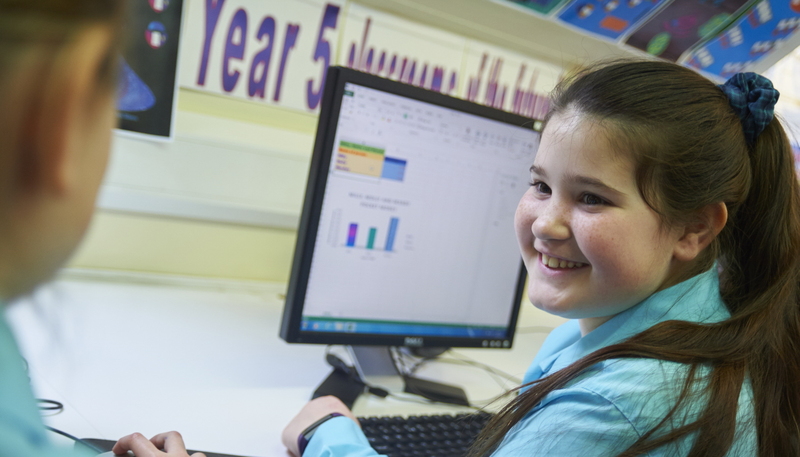 Our scheme of work also gives the pupils the opportunity to display a creative flair along with establishing the key skills to prepare them for their future learning and use of technology. Using a variety of digital learning tools, the girls are given the opportunity to gather information and present their findings in numerous ways. 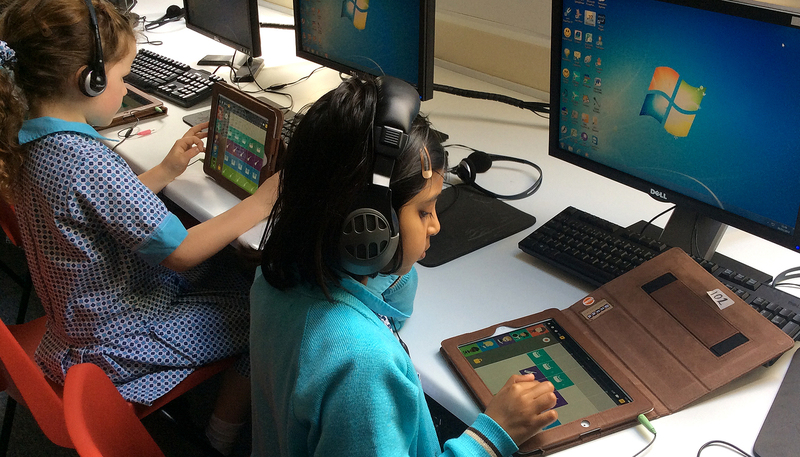 They also use iPads to understand concepts through a virtual experience with our specifically chosen apps. Alongside subject specific apps, the pupils are encouraged to create films, animations, iBooks and presentations to showcase their work.